The stretchy is made from a luxurious 2 way stretch cotton, ensuring a snug and supportive fit. 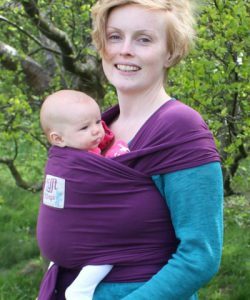 All our slings are manufactured in Yorkshire, UK. Regular size: 500cm to fit all. Short size: 410cm to fit upto size 12 UK, 38 EU. 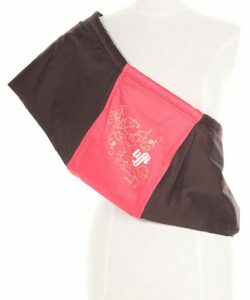 The Lifft Stretchy Wrap enables you to keep your baby close and supported, in a natural, ergonomic position. 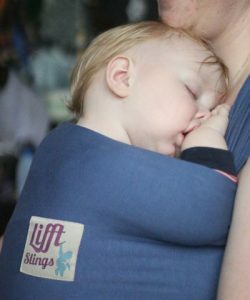 Suitable from birth, so a great introductory sling before moving on to our Lifft Slings pouches. 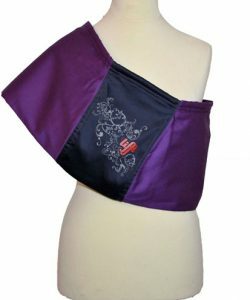 Great for bonding with your baby by keeping them close to your body heat, heartbeat and reassuring voice. 2 way stretch for ultimate comfort, support and snug fit. Wrap evenly distributes weight and supports your infant in a natural ergonomic position. Absolutely adore this sling, I’ve only had it for a week and there have already been so many instances where I’ve wondered what I would have done without it! Perfect for busy mums with older children. 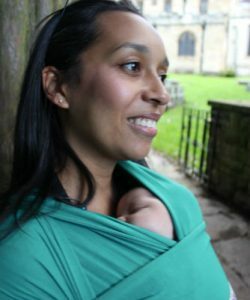 I was apprehensive about being able to use the sling and felt nervous initially - completely unnecessary, the easy to follow instructions make it very simple for a complete novice (like myself!) and baby feels so snuggled, secure and safe. The fabric is just so lovely too. Would recommend to anybody. 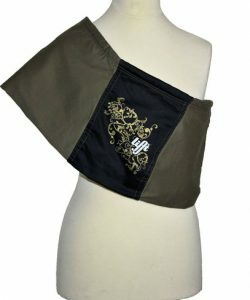 I ordered the Lifft Sling for my granddaughter as she has a 7 week old baby. She had previously purchased another brand on line but returned it as it had Velcro tabs and she didn’t feel Baby was secure in it. 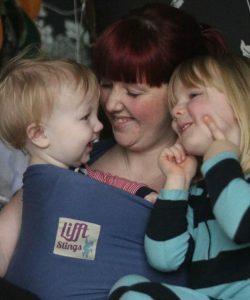 I did a bit of research and Lifft Slings came out top value for money. 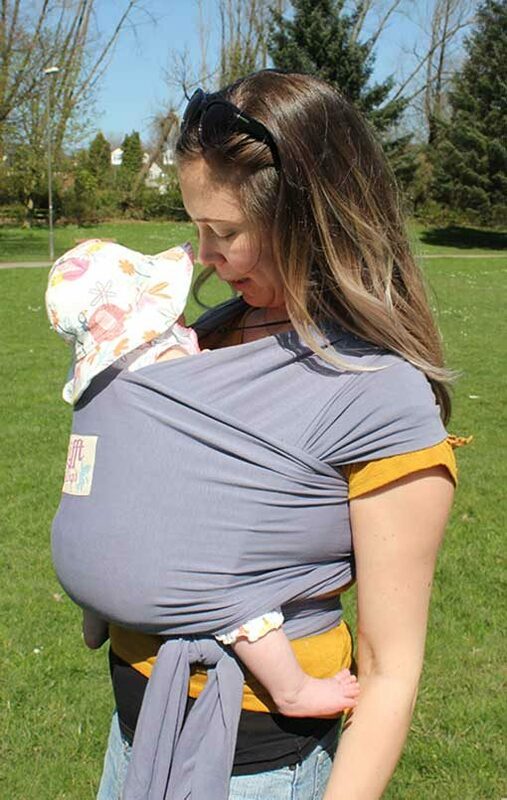 The day my granddaughter received her Sling she sent me a video clip of herself out walking with her baby close to her, which he loves, in the Sling, saying it felt secure, was easy to tie and she loves it. She also said “Well done to you!” This was to me, baby’s great grandmother. I’m very pleased that she can now enjoy more freedom going for walks and shopping rather than setting up and taking a pram in the car. Thank you Lifft. I use this wrap everyday and my baby instantly settles in it. I really can have my hands free to sort my 4 and 2 year old whilst knowing my baby is happy. 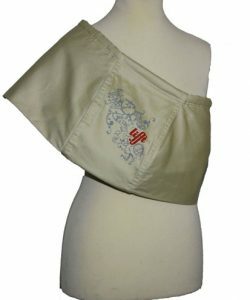 It feels really secure and soft and doesn't hurt my back like baby carriers I have used in the past. Well worth the money! 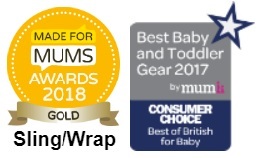 Easy to use, soft & cosy sling - had my reservations about wrap slings prior to trying this, however, my little boy settles so well in this & always appears so content! Lovely soft fabric, great colour and easy to use. Great product which allows me to use both hands whilst meeting my baby’s needs. 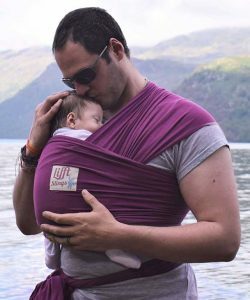 Really love this sling - was a little scared when it first arrived about how secure it would be and whether it would hold baby securely. After wearing the sling immediately those fears disappeared, very secure and very comfortable. Baby is visually impaired so likes to be able to feel close to me and this sling is perfect - baby is very happy and content. Would recommend to anyone and have done! 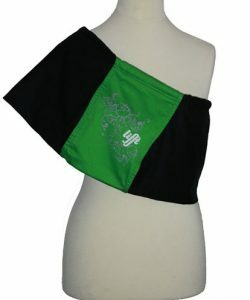 Love this sling! Baby loves it too. Much more comfortable than I imagined. Really easy to tie. Baby feels very secure and safe in the sling. Looks great too. The fabric feels and looks like very good quality . Love the soft, blueish grey colour. Nothing but positive reviews for this product online. Looking forward to using it when baby arrives soon! FREE on orders over £35. Orders under £35 - £2.99. - Shipped via Royal Mail Second Class [2-3 working days]. Includes Scottish Highland & Islands, Northern Island, Isle of Man, Scilly Isles and the Channel Islands. Royal Mail First Class [1-2 working days*] - £3.99. Royal Mail First Class Tracked [1-2 working days*] - £4.99. Royal Mail Special Delivery by 3pm from £8.99. Dispatched via Royal Mail Tracked or DPD Predict services. Love your Lifft or your money back! Click here for information on our 14 days returns policy.